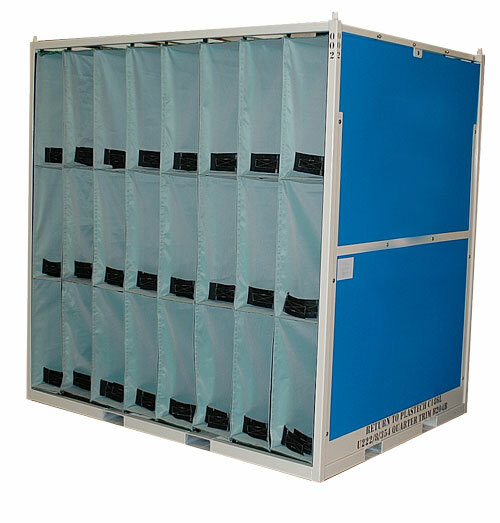 Need the strength and reliability of steel, but the customized protection of sewn bags? 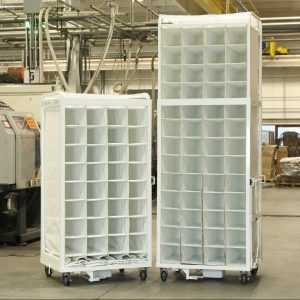 Diverse Global’s bag racks are the solution. 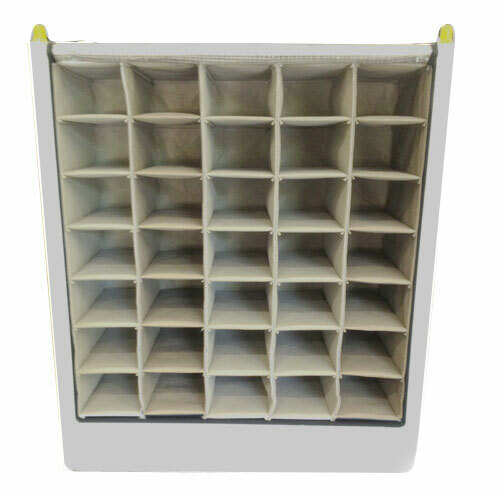 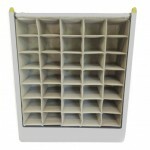 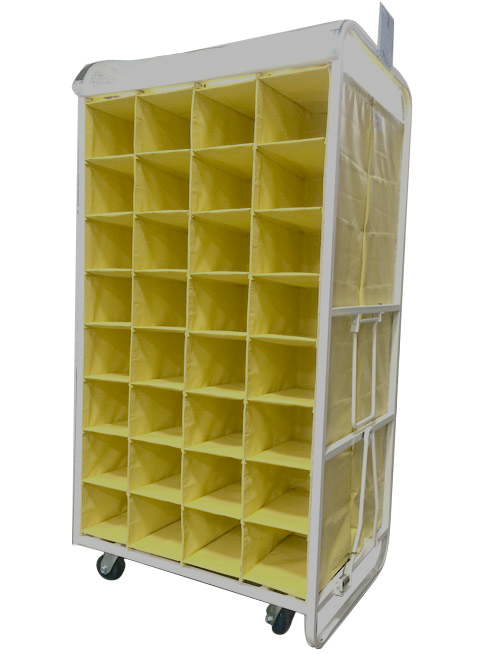 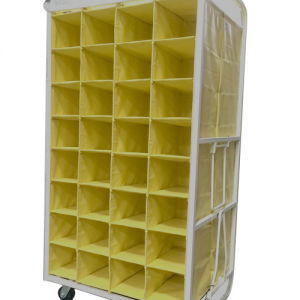 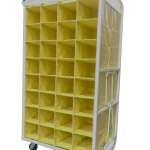 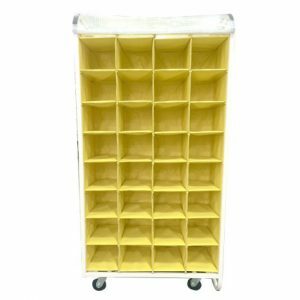 Bag racks can accommodate components of any size or product line, including Class A parts. 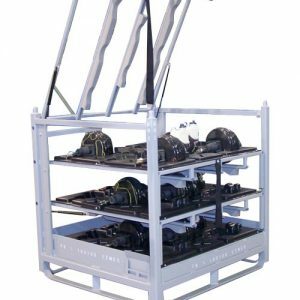 We use a variety of lightweight, tear-resistant, and high tensile materials to create bag racks that are among the strongest on the market.